Sorry, this item is no longer available. 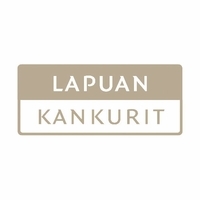 Please shop for other Lapuan Kankurit items. 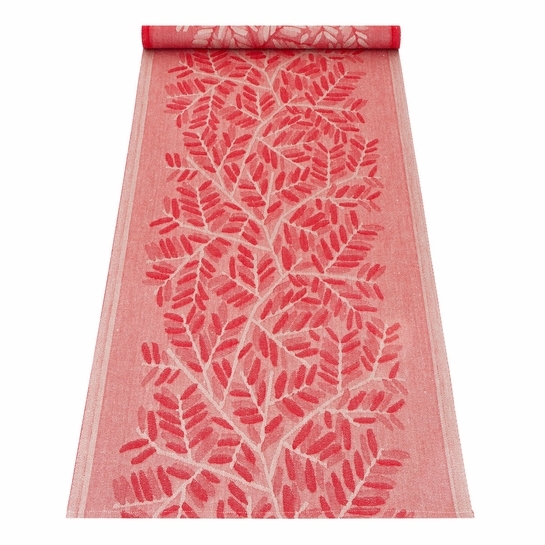 More about Lapuan Kankurit Verso Red Table Runner The Lapuan Kankurit Verso Red Table Runner is perfect for dressing up a holiday table, but the rich reds will resonate year-round. Reversible, it has the same design on either side in opposite colorways. 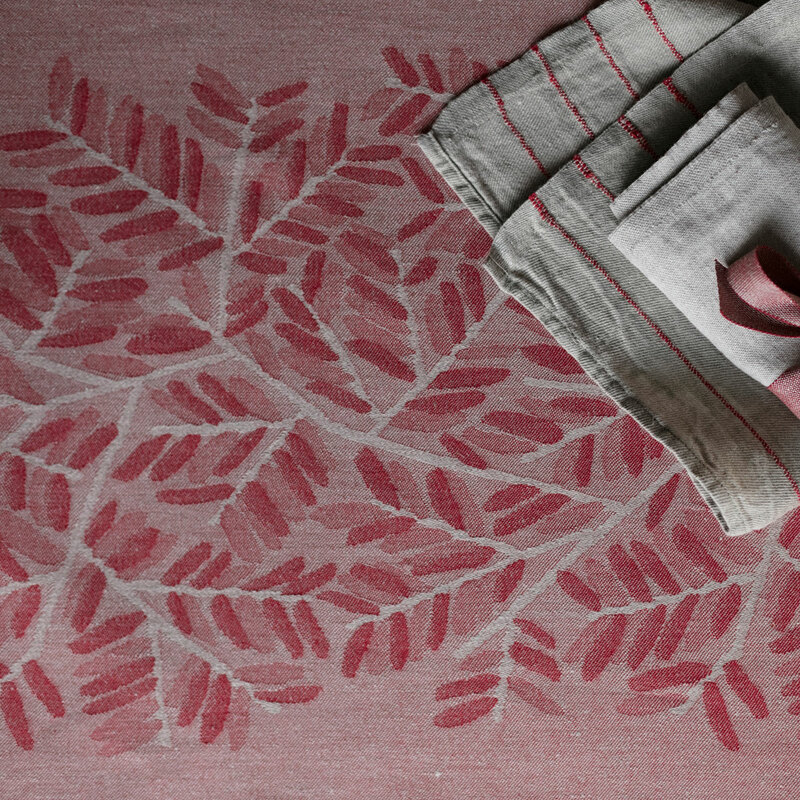 Crafted in Finland from linen and organic cotton by "Masters of Linen" at Lapuan Kankurit's weaving mill in Finland, it is conveniently machine washable.